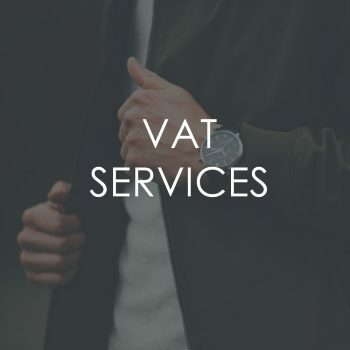 We can assist with most aspects of VAT including: VAT Registration, preparation of your VAT Return and online filings with HMRC. 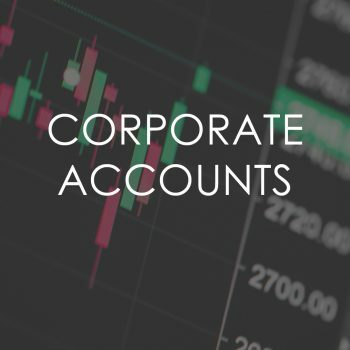 We can also advise on the most appropriate VAT scheme for you (flat rate, cash accounting or annual VAT returns) and liaise with HMRC on your behalf. Optimum Tax & Accounting , known as “Optimum” due to the fact that we always try to find the optimum tax solutions for our clients. Optimum is a small but energetic firm specialising in tax & accounting for small UK companies and high net worth individuals. 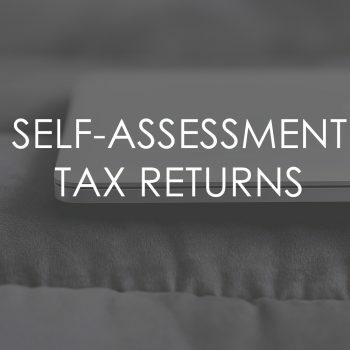 We are also able to help clients with their tax compliance matters, such as tax return filing, accounts, PAYE and company secretarial. Founded by Martin Westall in 2004, the company has grown solidly each year without losing the personal touch. Martin qualified as a Chartered Tax Adviser in 1993, meaning he has nearly 20 years of post qualification experience. It is our pleasure to endorse Optimum Tax and Accounting Ltd. We have been customers/clients for a number of years now and did not bring a simple situation to the table. Martin and his very experienced and knowledgeable team always handled everything we needed to do with great confidence and support. We would recommend them to anyone and especially those with more worldwide tax situations. I’ve known Martin for over 20 years. At the time you don’t realise how marvellous it is that one of your close chums becomes a Tax Accountant. Have to say that long term he would have been wasted with the large practices because he is so personal. Unreserved recommendation…….his service is always a financial win, win………….. Thanks for such a speedy reply now that’s what you call premier service. Thank you for your Invoice which is incredibly reasonable. Thank you also for the cheques from HMRC which would, I’m sure, not have come my way had it not been for your diligence. Most of all thank you for all your support over the most difficult time of my life, it made a huge difference.